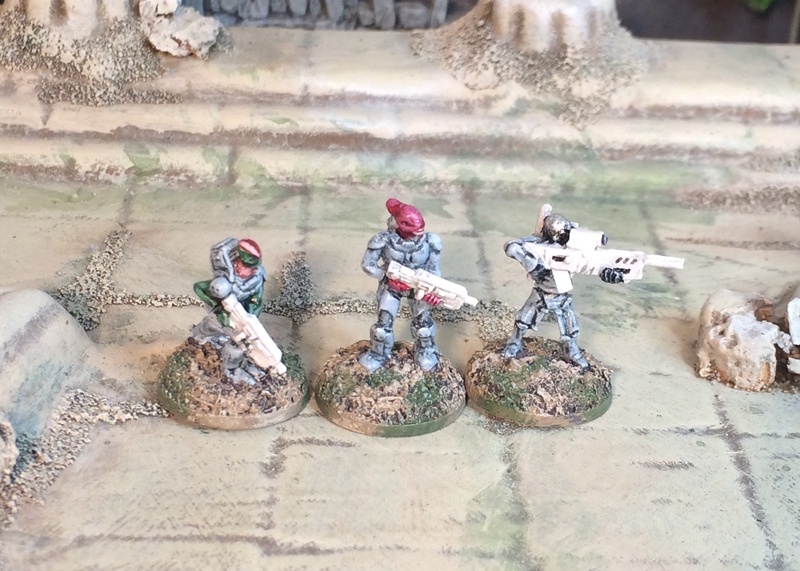 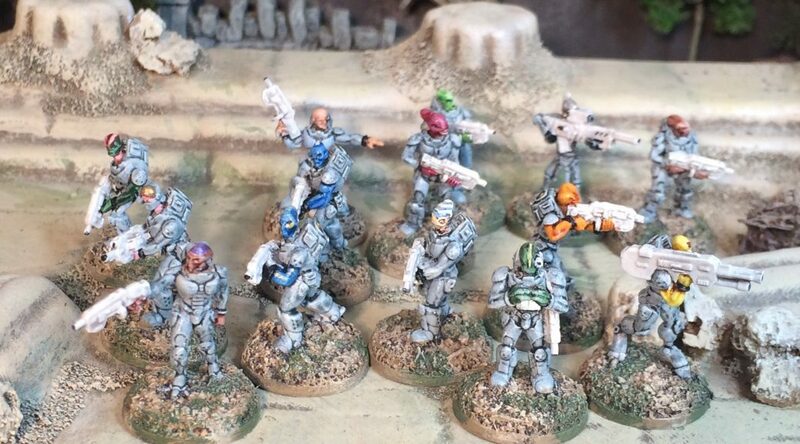 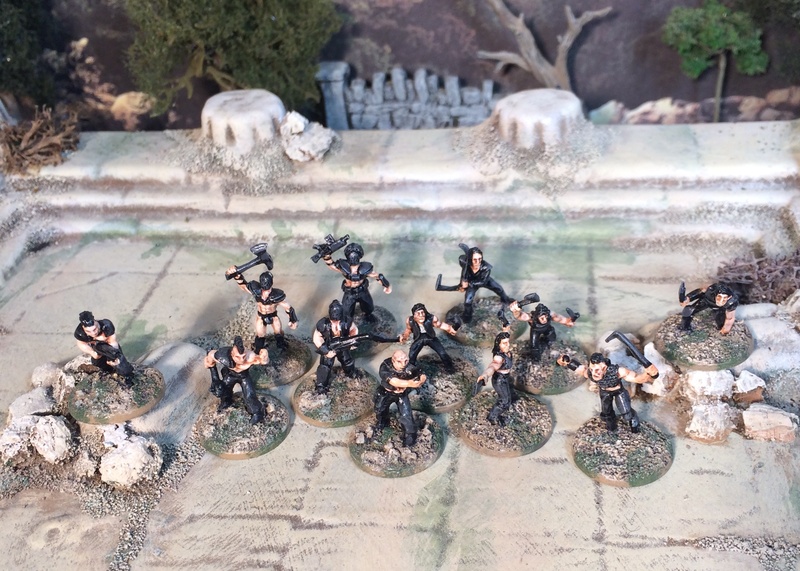 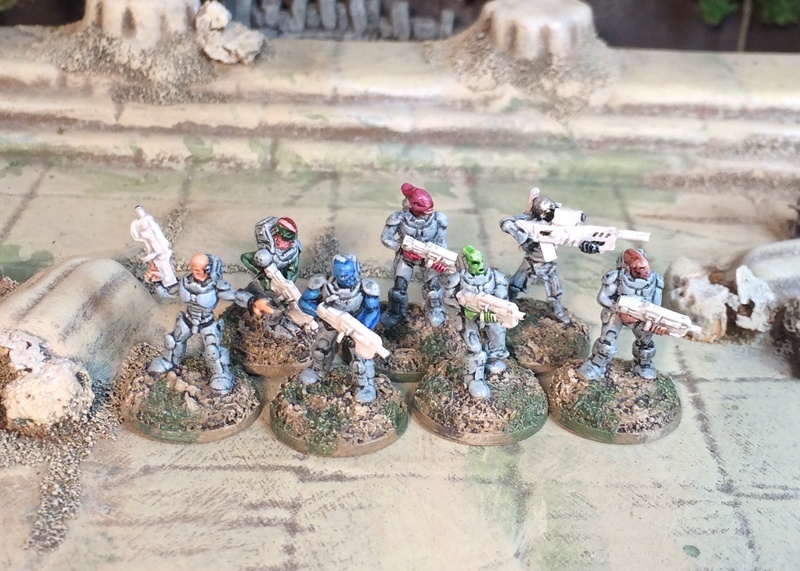 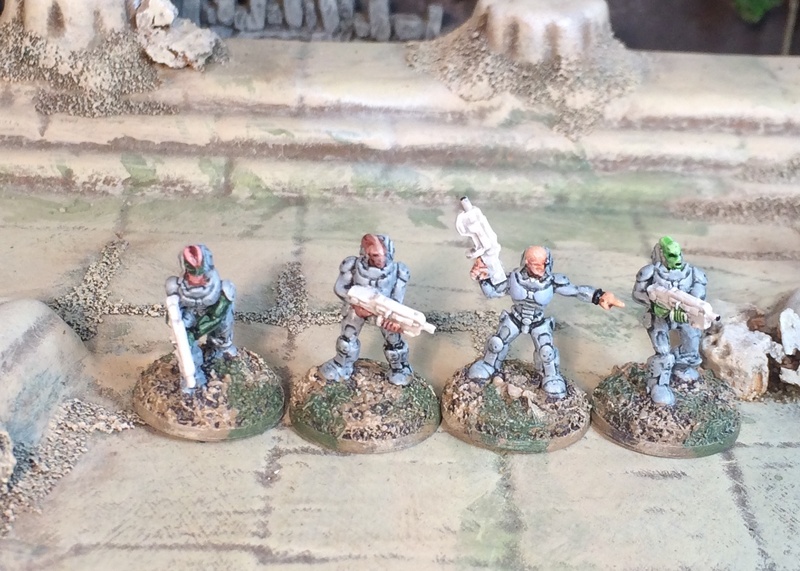 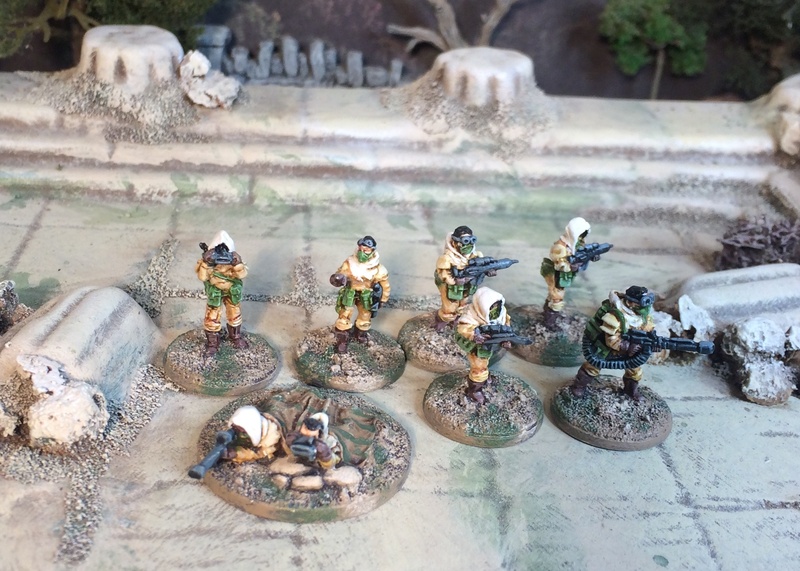 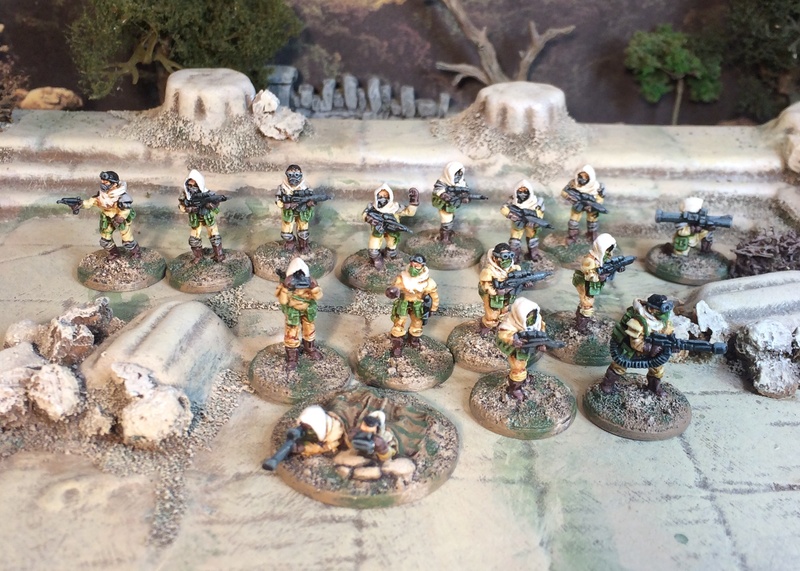 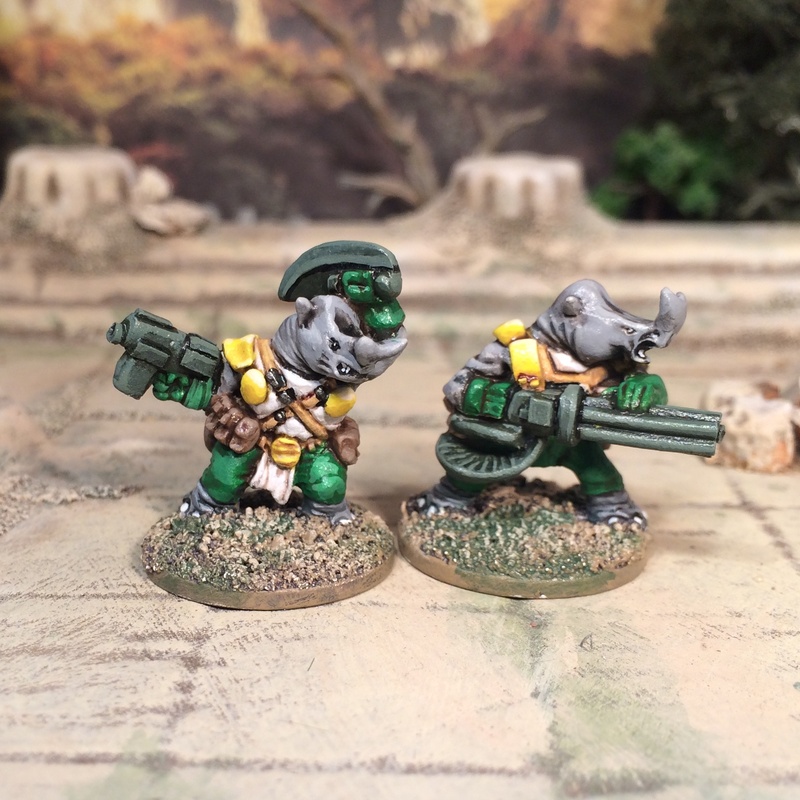 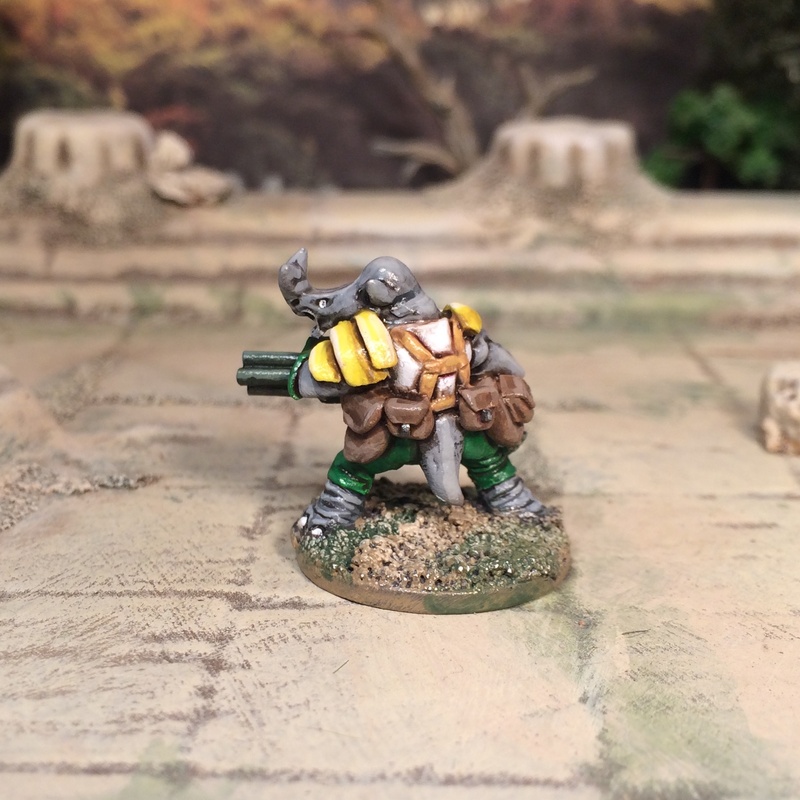 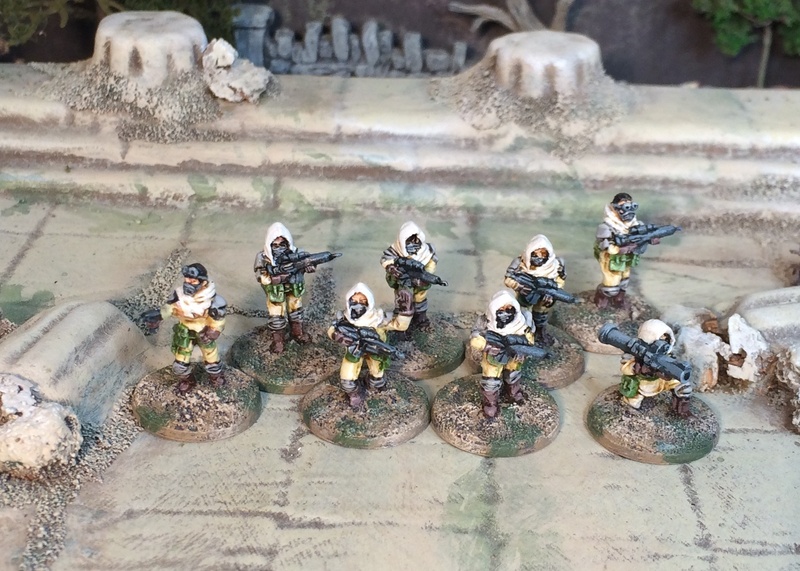 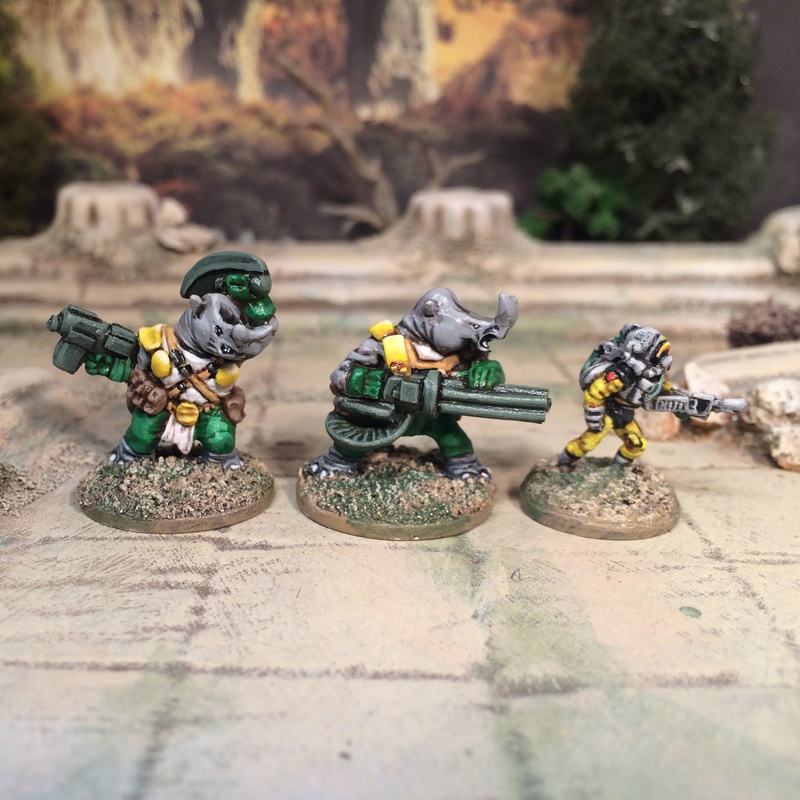 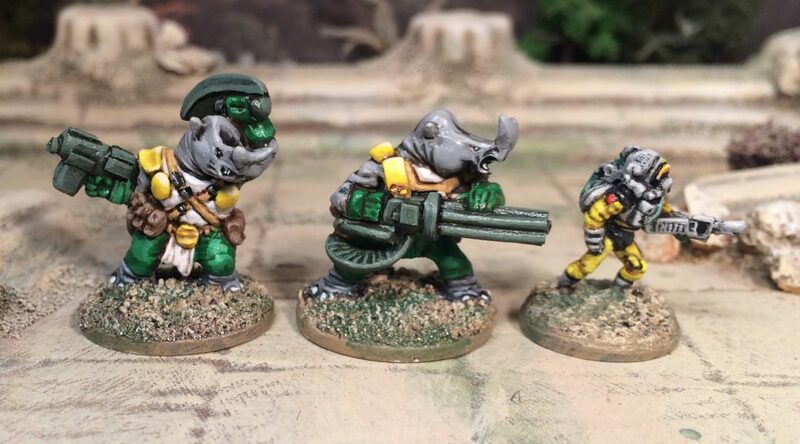 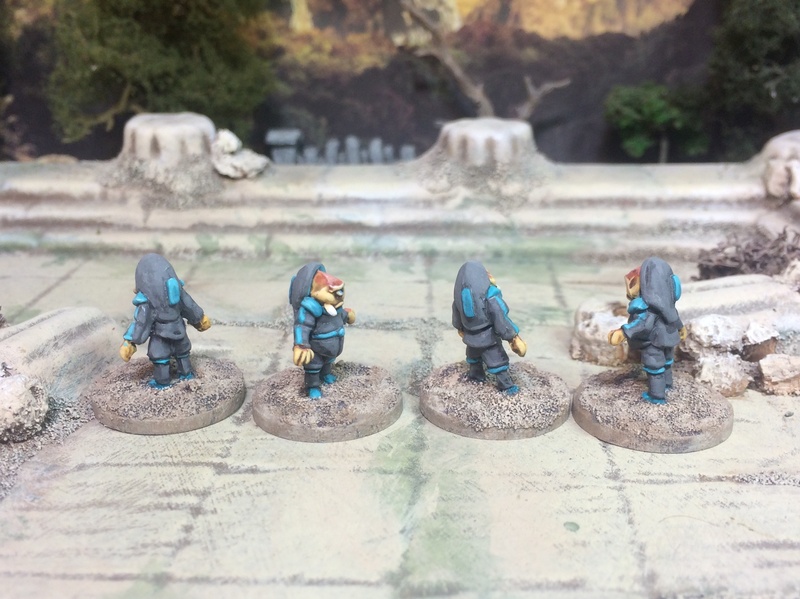 I was recently asked by Andrew Coleman of Four A Miniatures to paint up some new 15mm Sci Fi additions to his range of miniatures. 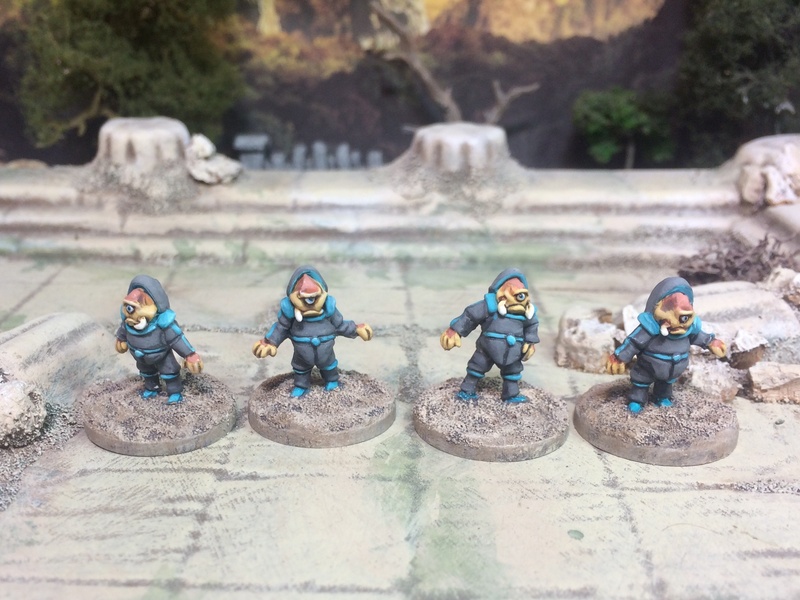 He has now added some of them to his webshop so I can go ahead and make a wee post about those released. 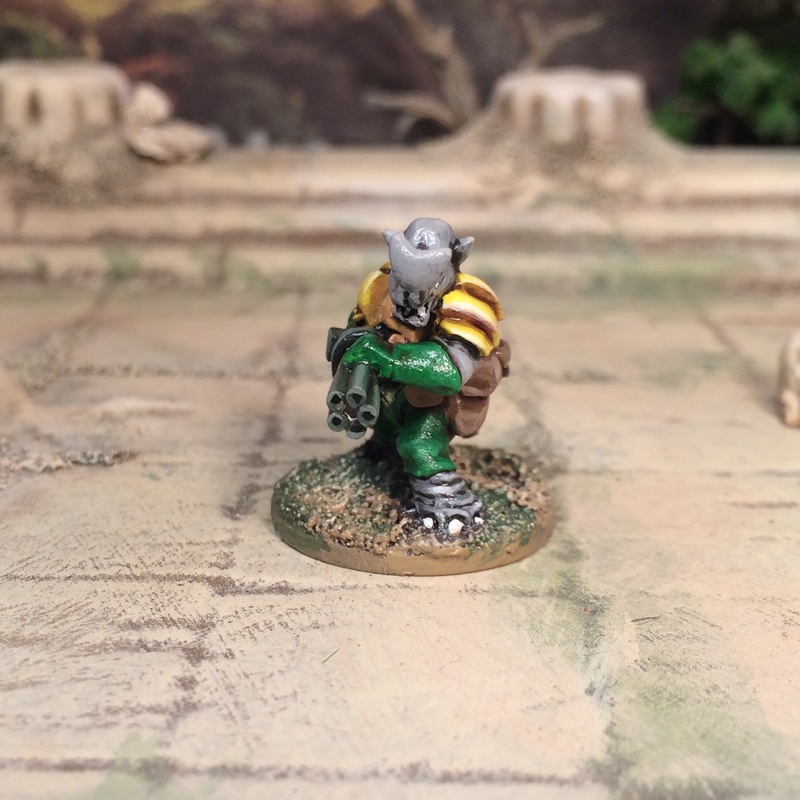 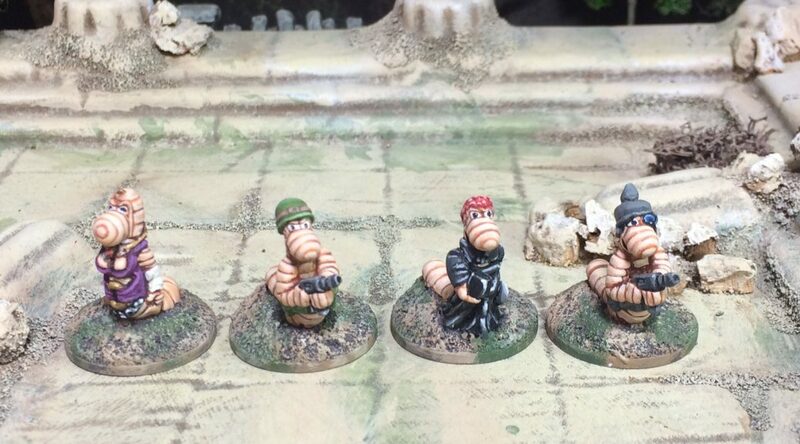 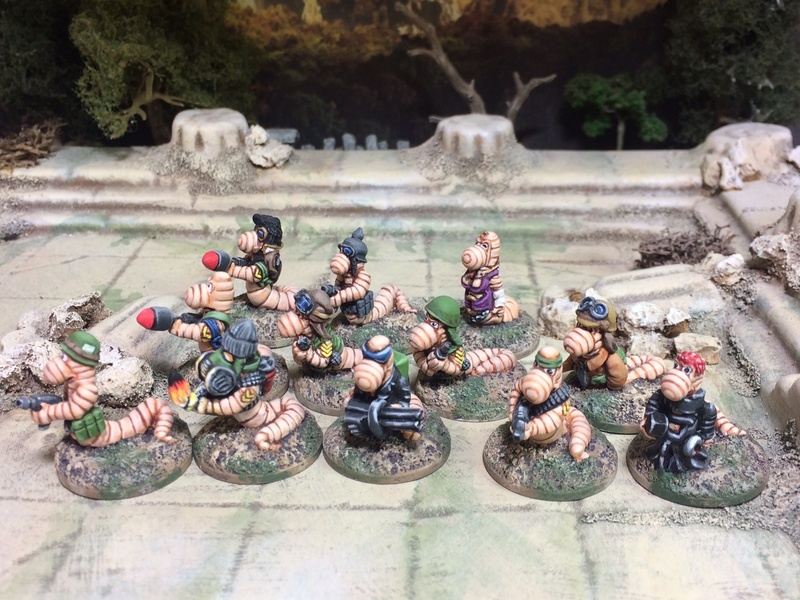 Meet the “Grubs” sculpted by Adam Gayford. 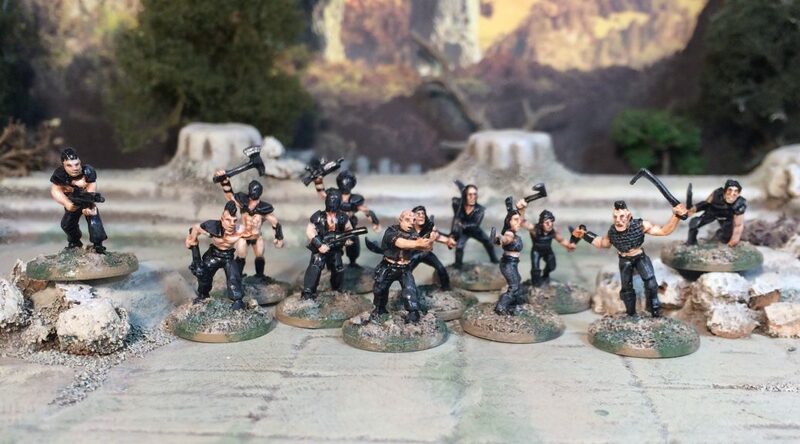 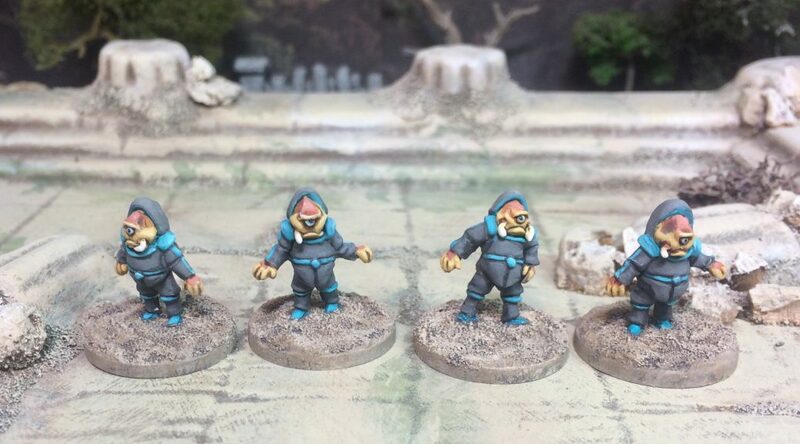 I think you’ll agree they make very characterful alien civilians or an away team. 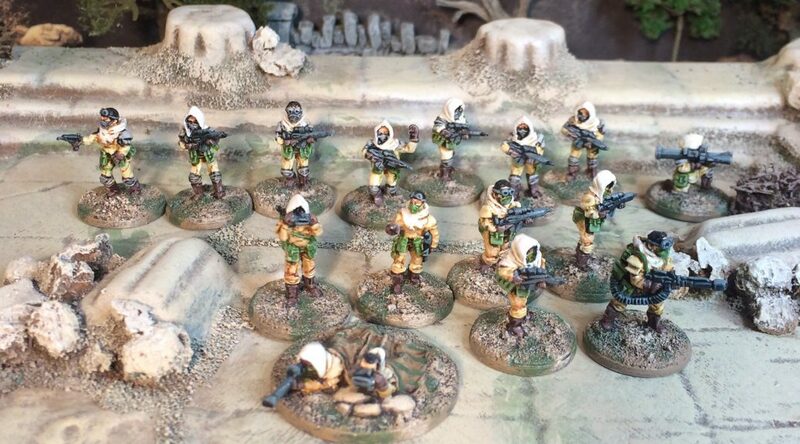 Great for any Sci Fi skirmishing.